For several years IRON Press has helped run poetry and music nights at one of Whitley Bay’s most exciting grass-roots cultural locations, the Jam Jar Cinema. 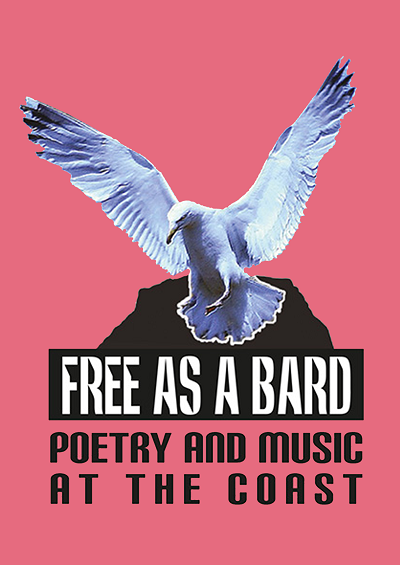 The Free as a Bard events are held in the cinema’s distinctive cafe where we invite two published poets, either from this region or beyond, plus one singer/songwriter to come and perform their stuff. The evenings , which generate a fine atmosphere, nearly always sell out. Tonight&apos;s event features musicians and poets who&apos;ve performed at FaaB in the Jam Jar. The poets Pippa Little and Jo Scott will perform alongside musicians Jenny Lascelles, Robbie Thin Man, Ryan Siddall and J D O&apos;Neill. The event is organised and introduced by writer Elaine Cusack, co-organiser of Free as a Bard.